Our second annual legacy celebration for the family is also open to the public. Last year, we revealed our newly restored Muckenthaler stained glass window. 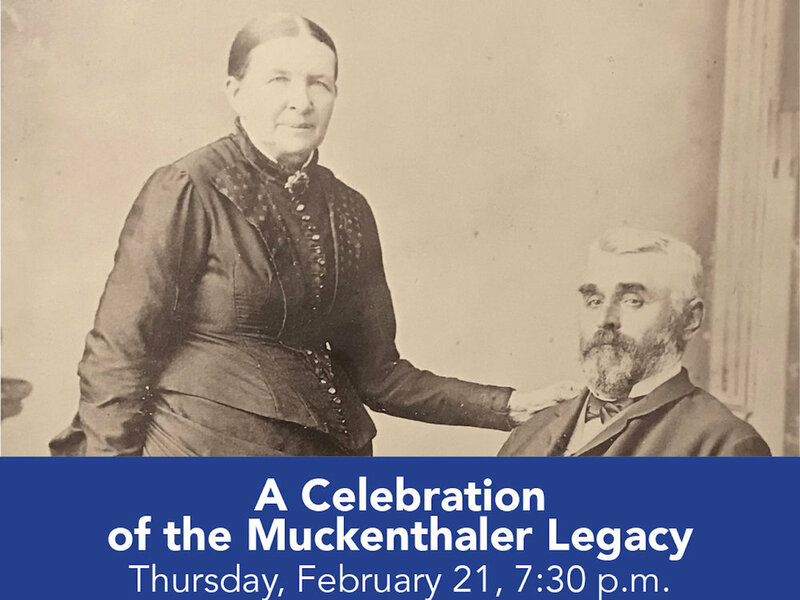 This year we are unveiling a 19th Century portrait of Walter’s parents, Albert and Augusta Muckenthaler that hasn’t been seen for close to half a century. Meet with the descendants of the Muckenthaler Family as they celebrate their heritage in their ancestral home.